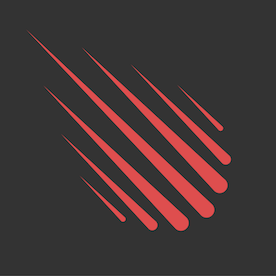 Meteor is our de facto stack for user facing real-time applications. 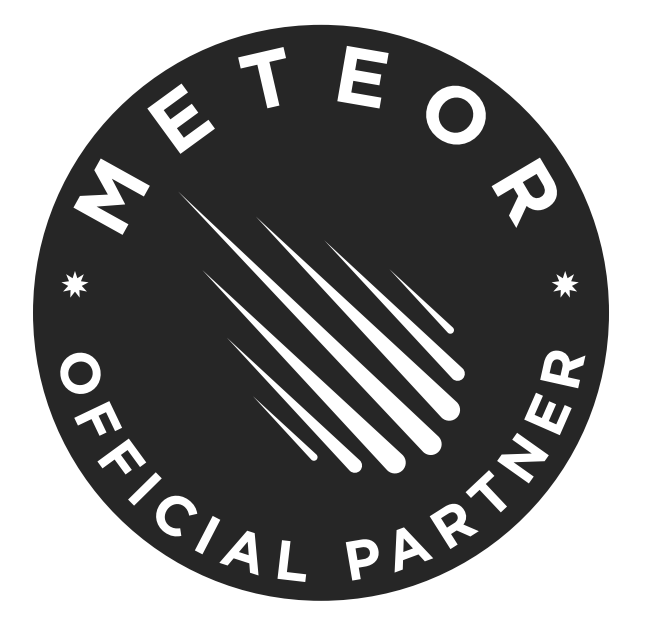 We subscribe to the Meteor philosophy so much, that we not only use it for agile prototyping of MVPs, but also for scaled SaaS production solutions. 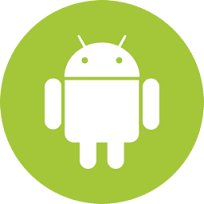 Ruby on Rails has been our technology of choice for years. We think of it as the right choice for clean and standardised agile development. We have been relying on Rails for many projects with highly variable backlog scopes. These may include SaaS MVPs, restful APIs powering mobile clients or industrial management applications. 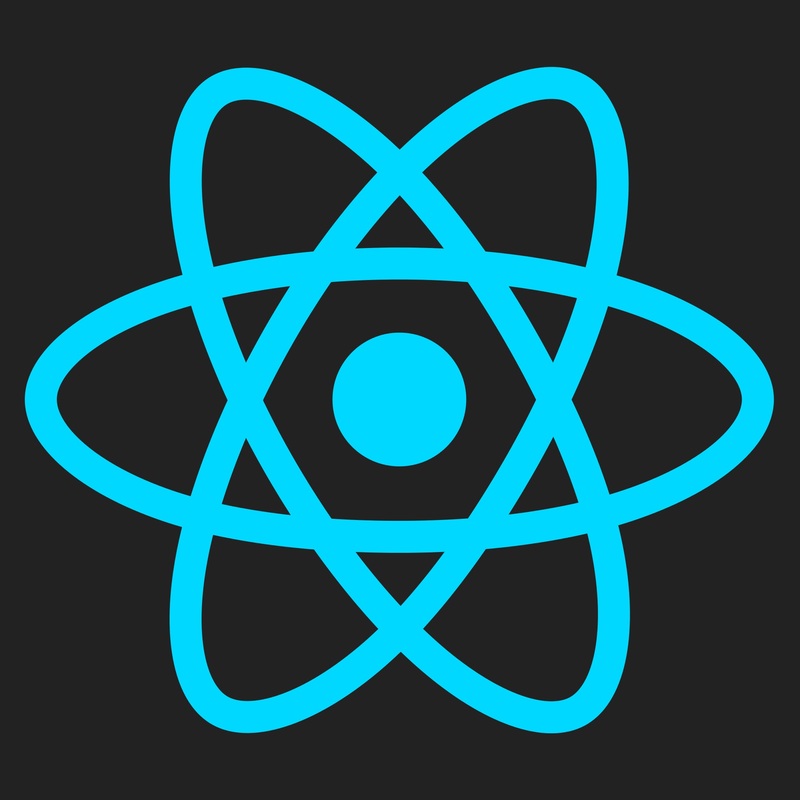 React is our favourite SPA stack. We have been using it since its alpha days, either on standalone or in pair with our Meteor backend stack. 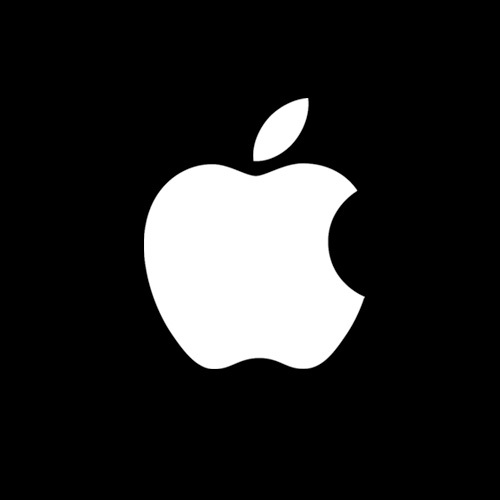 Whether it comes to building a robustly architectured client Redux app, integrating React with Electron or extending an existing web-app to the mobile world using React Native, we enjoy bringing the marvels of the React world to our clients hands. These are some projects developed for our clients in multiple technologies. To see the list of all projects click Browse All or visit our Portfolio section. Scale is a resource management and time tracking tool for software and digital agencies. 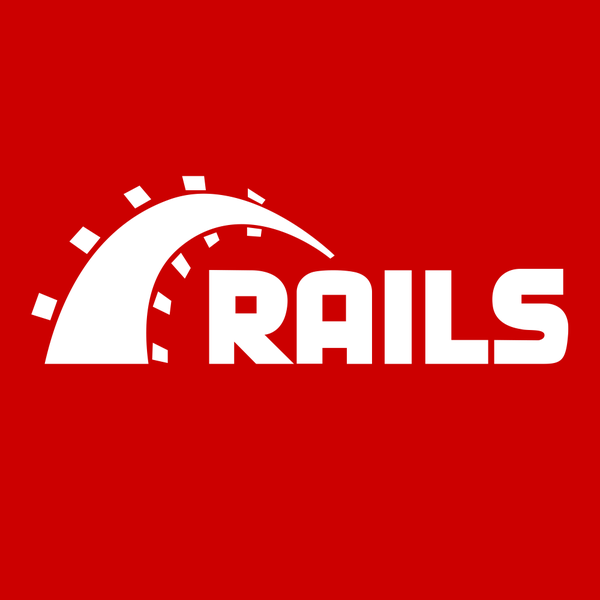 Scale is written in Ruby on Rails using a modern and hihgly efficient architecture. EMIKETIC was in charge of implementing new features, front-end views and performance optimizations for both front-end and backend applications. 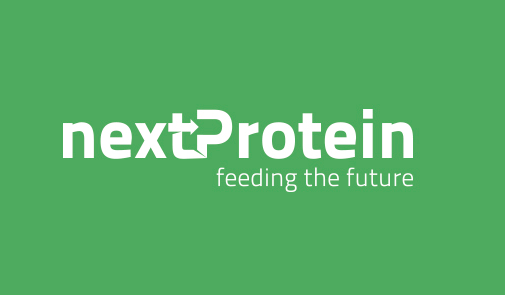 nextProtein is a French-Tunisian bio-engineering green startup specialized in the sustainable production of insect protein. 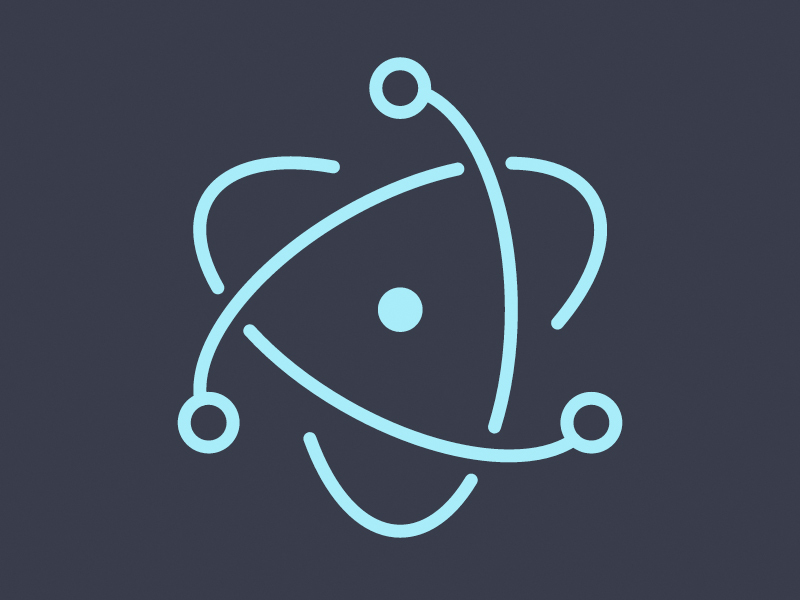 EMIKETIC developed an in-house application using Meteor, React and React Native for managing and monitoring nextProtein production processes. 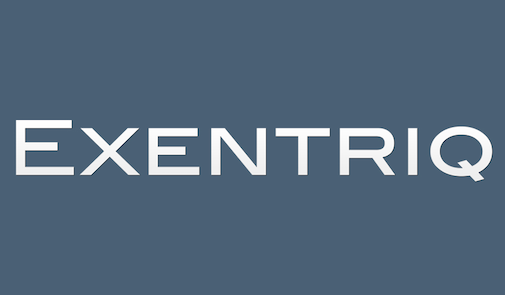 Exentriq is a UK based online collaboration platform for marketers and communication professionals. We piloted several R&D projects for this client including the fork an enhancement of several popular Meteor projects such as WeKan, Telescope or ROCKET.CHAT. 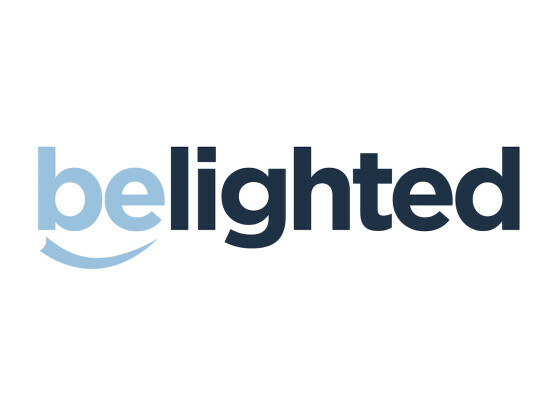 Belighted is a software agency based in Belgium and specialized in engineering Ruby on Rails applications for startups worldwide. 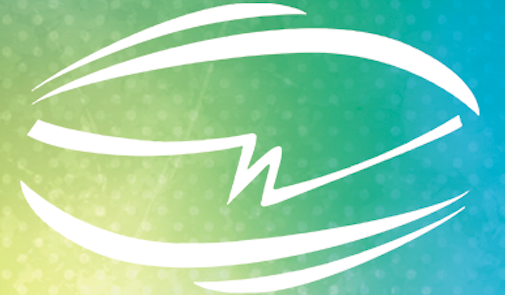 EMIKETIC is a partner of Belighted providing support and development services in Rails, Meteor, React and React Native. A popular telecommunication career fair in Paris, France with more than 6,000 annual visitors. 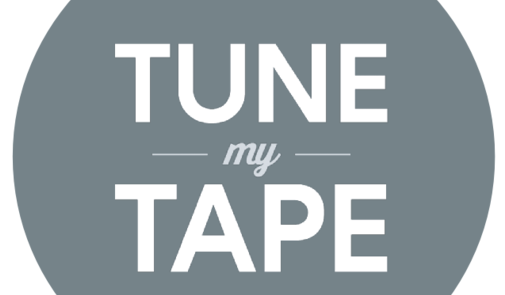 Tune My Tape is a SaaS streaming provider for curated musical playlists airing in premiere retail spaces and boutique hotels. We implemented several components of the backend such as Stripe payment integration, a client RESTFUL API along with a cross-platform desktop Electron client based on React and the Flux architecture. Thinking about your next idea? Need to move your MVP to the next level of mastery of your Meteor and Rails stacks? We'de love to hear from you! Avenue de la République, Immeuble M'tir Haouel. Bureau C1. © EMIKETIC 2014-2017. All rights reserved.